5/6 Boys Basketball lose to Browning. 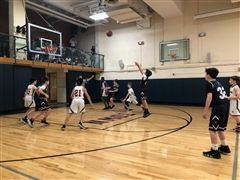 5/6 Boys Basketball beat Browning. 5/6 Boys Basketball open their season with a win!